It is not news that many of our post-war Baby Boom senior citizens are well into their retirement years. These are people who are used to their personal independence and not relying on others. Some of you may even recognize your parents or grandparents in this mix. These devices can be the difference between life and death, and are essential just as much as food, water, heating, and cooling. When there is a power outage, the risk for danger intensifies, especially if there are no backup sources of energy to power basic equipment needs. 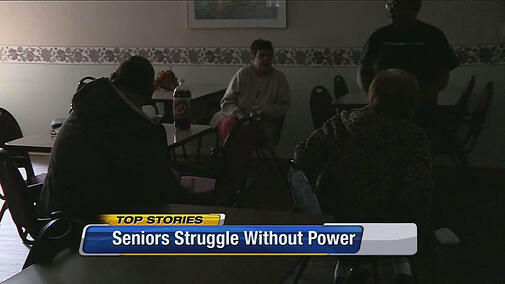 Many elderly people can probably get by with battery backup when a power outage is of short duration. However, what happens when the threat of a natural disaster or some other unforeseen event takes place that could mean days without power? 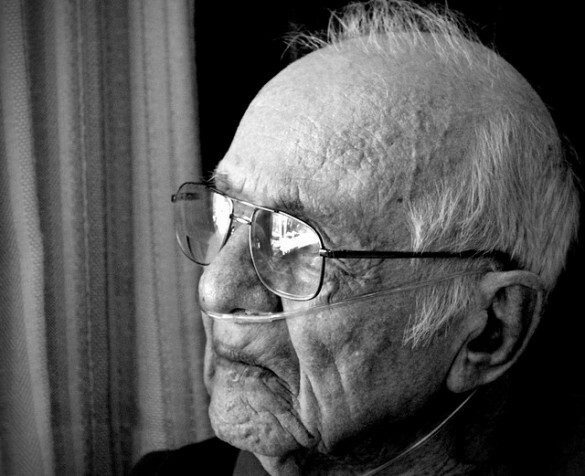 This is where the real danger for the elderly with assisted medical needs lies. There are some important, but basic questions we should all be considering when the danger of a long-term power outage exists. What about the need to keep food and perishables refrigerated? What if the only cooking source is an electric stovetop? What about staying warm or cool depending upon the weather conditions outside? One solution to these life-sustaining questions is the availability of a portable generator when an emergency strikes. In the past most decent standby power generators for keeping power running, were unaffordable for just about anyone. However, technology has improved to the point where one can rely on a mid-range portable generator with relative ease to power their assisted living needs when the power goes out. You will need to take into consideration basic minimum power wattages needed to operate essential equipment. Ask yourself what power needs do you have to have when the power goes out. Most people will need at least between 7,500 and 10,000 watts to run the following necessary appliances, which does not include assisted living devices. These are estimates, so check your home equipment before committing. The idea is not to run all of these appliances at once, especially if you need to operate other medically necessary equipment. Portable generators should never be used indoors as carbon monoxide fumes can be deadly. The generator should be kept in a convenient place out of the elements until needed. Electric start generators are recommended for the elderly due to the potential difficulty of pull starts on some models. A manual transfer switch will need to be installed near the main circuit breakers along with a power outlet to connect the generator. This allows the user to transfer the generator power directly back into the home and to prevent the backflow of electricity into power lines. To see how the process works, watch the video below. 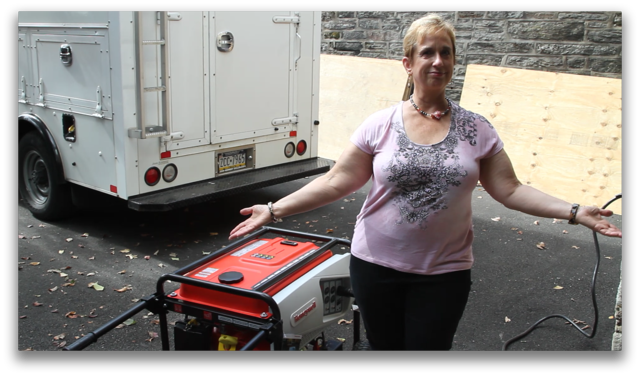 Marge, a senior citizen and ECI customer, demonstrates how easy it is to use her portable generator with a manual transfer switch to power her home. 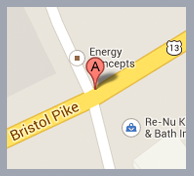 If you're interested in getting more information or scheduling a consultation with an ECI Comfort advisor you can call 215-245-3200, visit ecicomfort.com or click the button below to schedule an appointment.